. @Avnet releases the Ultra96-V2 dev board which offers engineers & makers a very price-competitive development platform for rapidly prototyping breakthrough ideas in #AI #IoT and #robotics for smart home, automotive & industrial control apps. 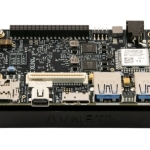 PHOENIX--(BUSINESS WIRE)--Just one year after introducing its successful Ultra96 development board, Avnet (Nasdaq: AVT), a leading global technology solutions provider, has released the new Ultra96-V2 to power industrial-grade Artificial Intelligence (AI) and Internet of Things (IoT) applications. 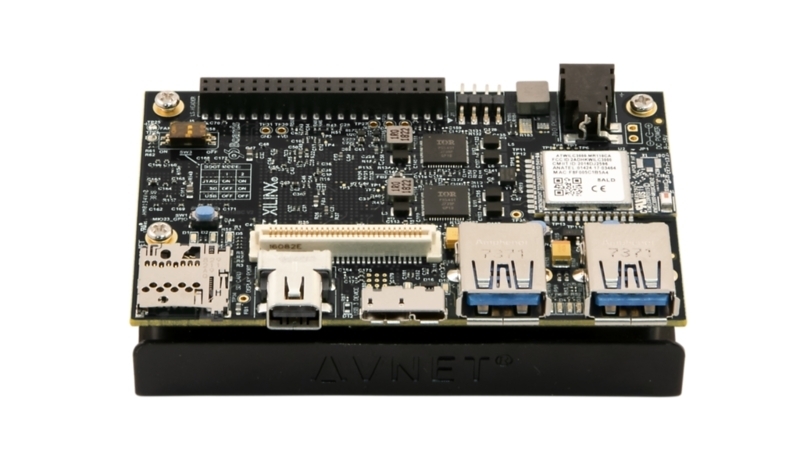 Complete with an updated radio module that enables engineers to extend their reach into new markets, Avnet’s Ultra96-V2 is an ideal platform for smart home, automotive, industrial controls and many other applications. Engineers can now extend the market reach of their innovations globally with the Ultra96-V2’s new feature – a Wi-Fi / Bluetooth radio module from Microchip that is Agency Certified in more than 75 countries. Wireless options include 802.11b/g/n WiFi and Bluetooth 5 Low Energy support. The Ultra96-V2 development board will be available in May for $249. For more information and how to pre-order today, visit http://avnet.me/NewUltra96V2.